Home›Features›Motley Crue's Self Titled 1994 Album with Frontman John Corabi - A Look Back! 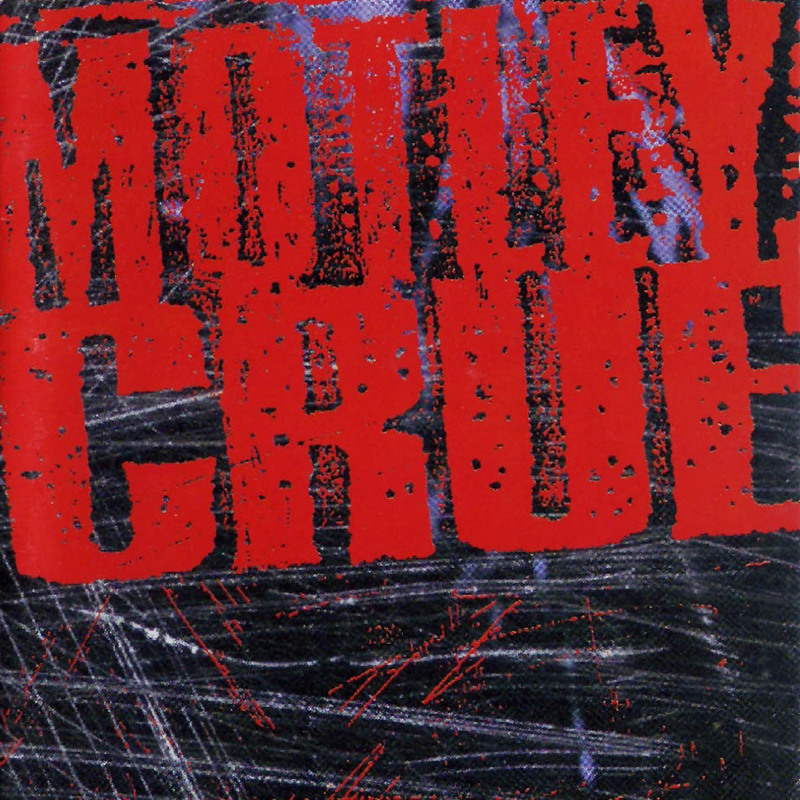 Motley Crue's Self Titled 1994 Album with Frontman John Corabi - A Look Back! Motley Crue's self-titled sixth album was released in 1994. It was their only full-length album with John Corabi. The early 1990s was a time of change in the music industry. The bands of the 80s glam scene were quickly seen as old hat, with many of them disbanding or fading into obscurity following the revolution spurred on by alternative and grunge rock styles rising to prominence. What few bands stuck around and tried to adapt to the changing trends were usually met with a less than favorable reception for “selling out.” It was a tough time for bands all around, and even the mighty Motley Crue was a band not immune to this. Dr. Feelgood was an album that marked one of Motley Crue’s greatest successes upon its release in 1989. Everything seemed great, and it looked like the band was on top of the world thanks to this Bob Rock-produced album being one of their biggest up to the time. Unfortunately, as the band would discover, it was not to be. In fact, in the interim to follow, Vince Neil parted ways with his bandmates amidst behind the scenes drama (or was fired, depending on who you ask). This left Nikki Sixx, Tommy Lee, and Mick Mars with a huge void that needed to be filled; the classic 80s rockers were now not only facing a musical landscape that was changing every day, but also were without a frontman! The remaining Crue musicians recruited John Corabi, formerly of the Scream. They also gave the world an album that listeners were not expecting, and for that matter, were not ready for. Motley Crue’s self-titled sixth studio album was released in 1994, and marked a complete reinvention of the band. 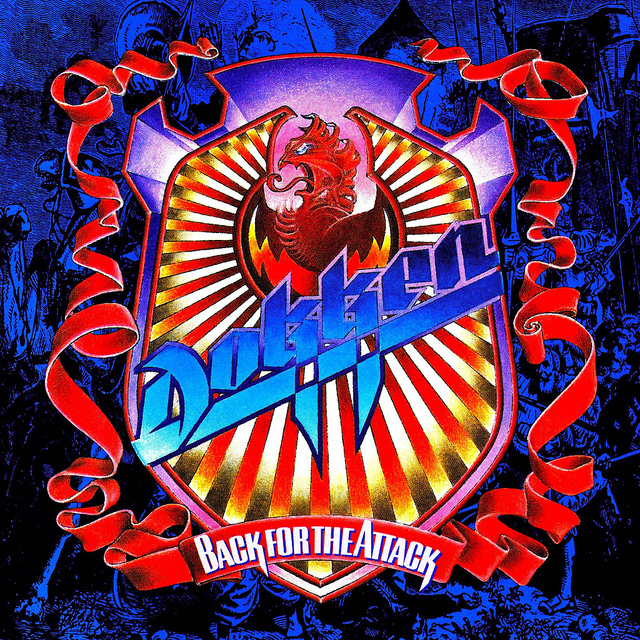 It was also the band’s only full-length release with Corabi at the helm (although he did appear on the obscure Quaternary EP released not long thereafter). The group eventually rehired Vince Neil, with Corabi going on to other projects, including Union and a stint with Ratt (as a guitarist). He has also guested on recordings from a myriad of other arists. It got mixed reviews and was not one of the band’s better sellers. But how does the self-titled 1994 Motley Crue album hold up? I will be the first to admit that this is not necessarily going to be the first Crue album I reach for if I want to hear some of their music. But, this fan gives the band credit for simply not trying to recreate the Dr. Feelgood record. Reinvention of a band can be hit and miss, and while they certainly did incorporate some elements of what was popular at the time, the music here is surprisingly fresh and interesting. It maintains the classic Crue attitude, but is also far more experimental and diverse than anything else in their catalogue. Even Nikki Sixx himself has praised the record! It has been speculated that it likely would have sold better and received a more favorable critical reception had it been released under a name other than the Motley Crue moniker. That does not change the fact that this is one of the few attempts by an 80s band to modernize in the 90s that was actually GOOD. So, what exactly do you get on this album? This is one of the most interesting records the Crue ever released, and it showed the world beautifully that they were a band not afraid to take risks and try new things. Producer Bob Rock was brought back into the fold for this record, no doubt to the band being satisfied with his work on the Dr. Feelgood album. There was not really a “hit” on this album; fans of then-modern music dismissed Motley as old hat and wanted nothing to do with them, while long time loyalists of the band incorrectly deemed them sell-outs and followers of music trends. Everyone ended up missing out on a damn good rock record because of this. The tracklist here is one of the most diverse of Crue’s career. “Hooligan’s Holiday” was arguably the closest thing the band had to a hit on here; it is a catchy hard rock tune that even found its way on to a few of the band’s compilations later on. Other songs run the gamut from the hard and heavy alternative-flavored sounds of the day to diverse ballads that made use of acoustic guitars and orchestral overdubs; personally as a fan I preferred the ballads on this album to the more predictable “of the period” ones from the classic Vince Neil era. There are a number of tracks on here that this fan could have envisioned Vince Neil singing on; it makes one wonder if some of this material was written with him in mind. That said, Corabi makes each and every track on this record his own, and that is not a bad thing. The album is too long and has too many songs, but that does not detract too much from the experience. Fans that come in with an open mind will find a solid record more than worthy of their time. This album was remastered and reissued in 1999 as a part of the Crucial Crue remasters series. The remastered CD includes the complete 1994 album remastered, along with three bonus tracks. These include an unreleased track, a B-side, and a cut from the Quaternary EP (the only other Crue release with Corabi). Get this version if at all possible; the bonus cuts definitely sweeten an already satisfying package. The self-titled 1994 release from Motley Crue is an underrated gem, even if it had its naysayers back in the day, and never got the proper credit. John Corabi brings his own thing to the table, making this a solid record, and easily Motley’s most diverse and experimental ever recorded. The album is highly recommended, though you may want to listen before buying; it is not for everyone. The Big Book of Hair Metal, from Legendary Rock Author Martin Popoff! 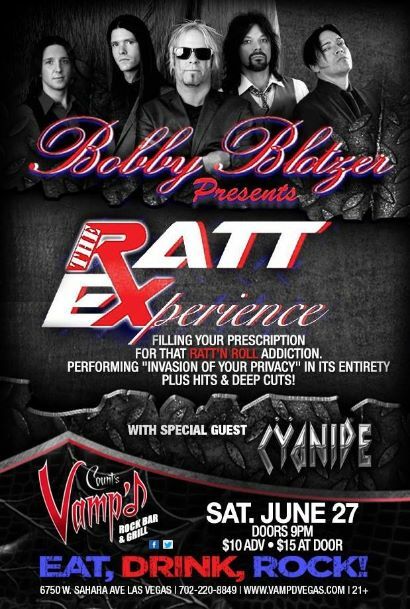 Tales of a Ratt: Things You Shouldn't Know - The Autobiography from Classic Ratt Drummer Bobby Blotzer! Lies Deceit and Treachery - Classic Bulletboys Members in Action On Stage in Las Vegas!